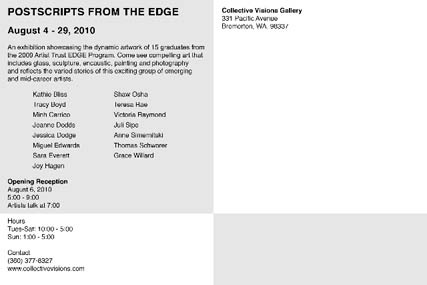 We are 16 artists, all graduates of the July 2009 Artist Trust EDGE program at Centrum in Port Townsend. For seven days we shared an extraordinary experience at the end of which we determined to join at intervals to show our most exciting new work. 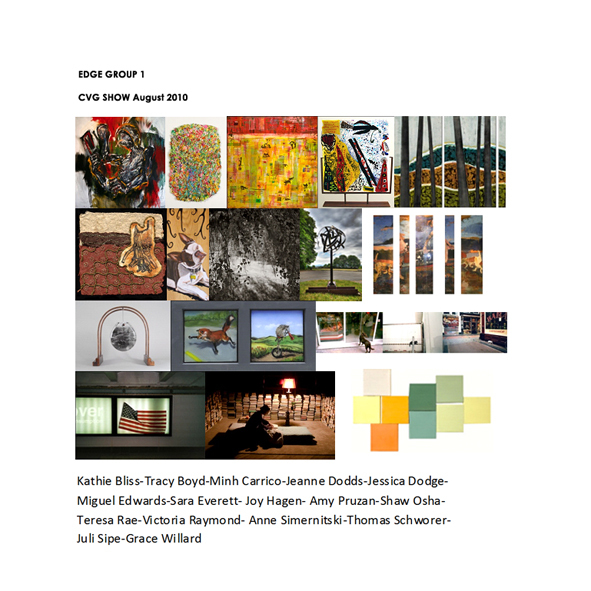 We further hope to tap into the commitment and support for one another that we’ve been developing since EDGE. 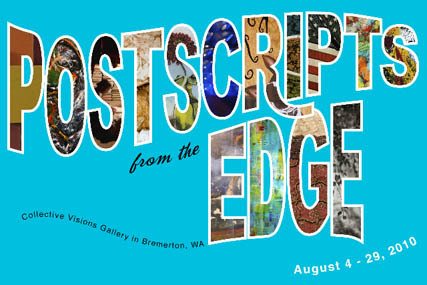 The first of these efforts is Postscripts from the EDGE – an exhibition of our work since the EDGE program.